Although some electrical wiring codes will vary from one area to another, certain codes are universal and must be met in all areas. Be certain to check your local codes prior to beginning any project. This can save you time, money and a great deal of unneccesary stress. Not meeting all codes can expose you to the risk of fire and personal injury, not to mention liability. 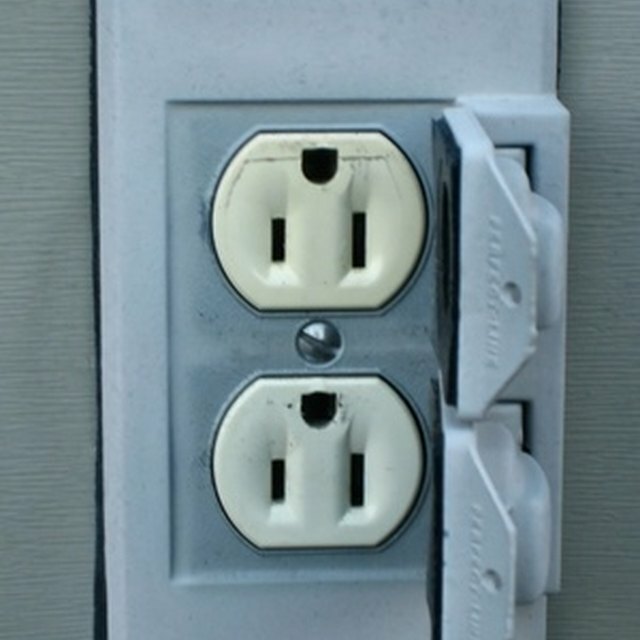 For most single family homes, a 200-amp breaker panel with slots for 40 individual breakers will be more than adequate. The size wire used will depend on the size breaker it will be connected to. If using a 15-amp breaker, you will need to use a 14-2 wire. If you are going up to a 20-amp breaker, then 12-2 wire will be required. These numbers represent the gauge (size) of the wire and the number of strands in the wire. A 12-2 wire will be a 12-gauge wire and contain a white, black and green wire. (The green/ground wire is not counted) The black wire will carry the voltage while the white wire will be neutral. In some instances, the black wire will be replaced with a red wire. The wires will be routed from the breaker panel to the area or device they are to service. They may be routed through the crawl space, walls or attic area. There cannot be any splices or junctions in any of these areas. The wire should be a continuous strand from panel to device. When routing wiring through walls it will be necessary to drill holes through the support studs. The holes need to be a minimum of 1 1/4" from the edge of the stud. This will prevent the wires from being punctured by nails. If it is not possible to allow this amount of clearance, a nail plate must be installed along the edge of the stud where the wire passes through. GFCI (Ground Fault Circuit Interruption) devices must be used in certain areas of your home. GFCI's constantly monitor the circuit and will detect any leak or short in the system. When a short is detected, the device will shut down and cut off all electrical power to the device. This can help prevent fires as well as electrical shocks. All receptacles located in bathrooms, garages, kitchens, crawl spaces, unfinished basements and outdoors must be GFCI devices. Many of these codes have been in place since the early to mid 1970's. For older homes, rather than installing individual devices it is possible to install a GFCI device at the breaker box to protect the entire system.